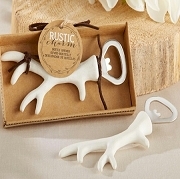 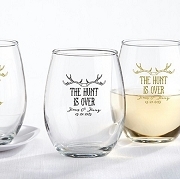 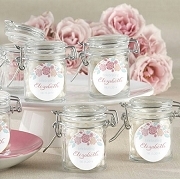 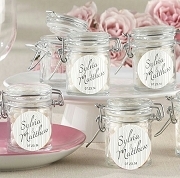 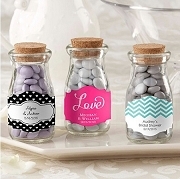 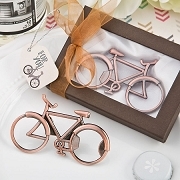 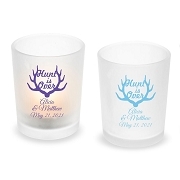 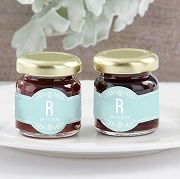 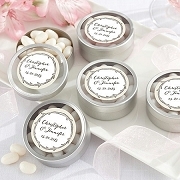 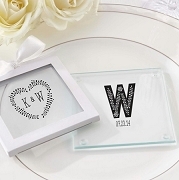 If you're planning a countryside and outdoor wedding then browse through our Rustic and Vintage Wedding Favors collection. 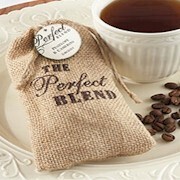 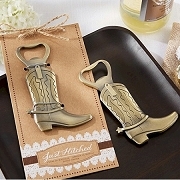 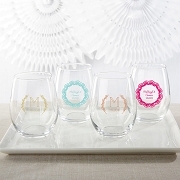 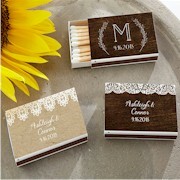 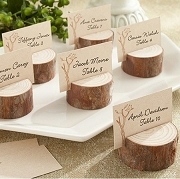 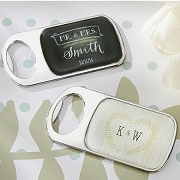 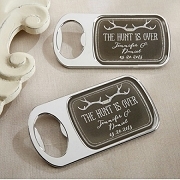 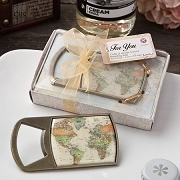 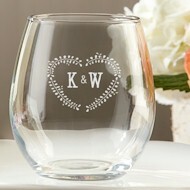 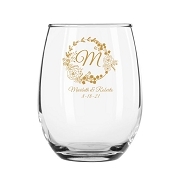 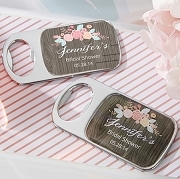 Chose form unique designs such as Cowboy Boot Place Card Holders, Personalized Bottle Openers, Burlap Coasters and more. 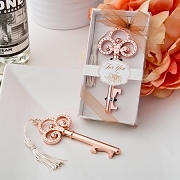 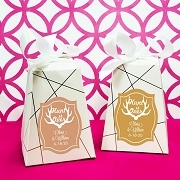 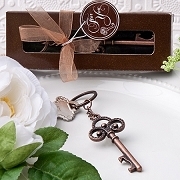 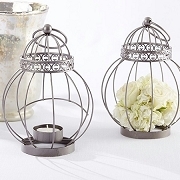 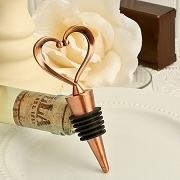 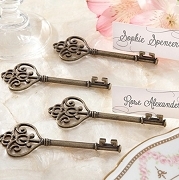 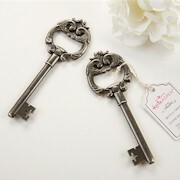 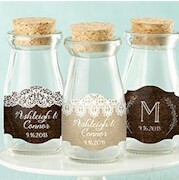 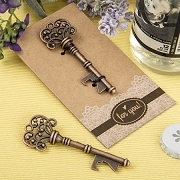 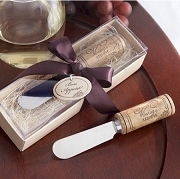 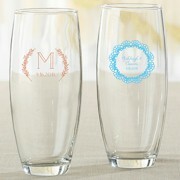 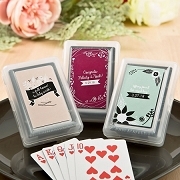 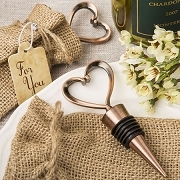 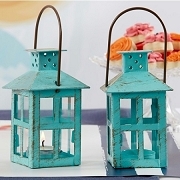 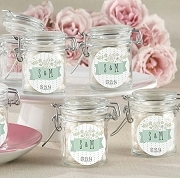 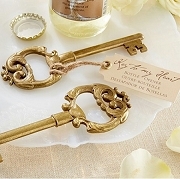 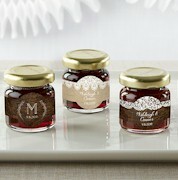 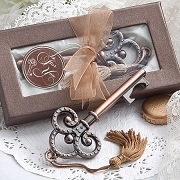 These antique inspired favors will leave a lasting impression on your wedding guests.